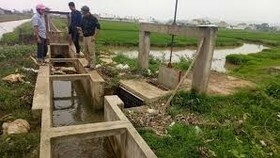 The US Agency for International Development (USAID) will cooperate with the Vietnamese Ministry of National Defence to design and implement a project on dioxin remediation at Bien Hoa Airport in the southern province of Dong Nai. A document of intent to this effect was signed by the USAID and the Department of Military Science under the Vietnamese Ministry of National Defence on January 23. The US side committed to handling post-war consequences while further promoting economic, cultural and security ties between the two countries. Addressing the signing ceremony, Vietnamese Deputy Minister of National Defence Sen. Lieut. 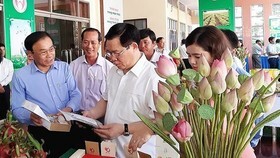 Gen. Nguyen Chi Vinh, who is also head of the National Steering Committee on the Settlement of Post-war Unexploded Ordnance (UXO) and Toxic Chemical Consequences, said the signing of the document is one of the concrete activities to realize the Vietnam-US joint statement issued during the official visit to Vietnam by President Donald Trump in November 2017. 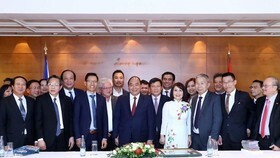 This is an important, humanitarian activity that will contribute to strengthening the comprehensive cooperative relations between the two countries, he said. 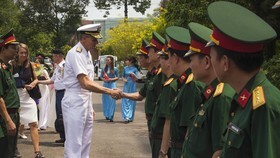 US Ambassador to Vietnam Kritenbrink said the US is looking toward cooperation with the Vietnamese Ministry of National Defence in the project, thus helping to deepen the partnership between the two countries and build a more prosperous future for both sides. 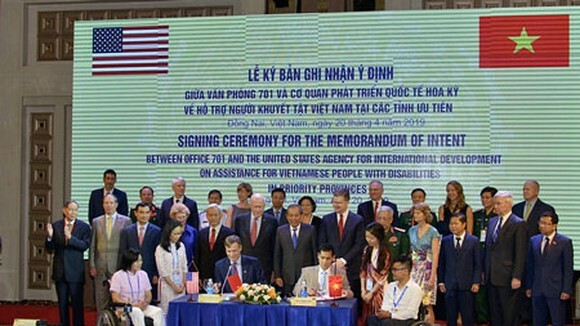 The US has joined hands with Vietnam in addressing humanitarian issues and post-war consequences since 2000 through various activities. The two sides will soon complete a five-year project on dioxin decontamination valued at 110 million USD at Da Nang International Airport. 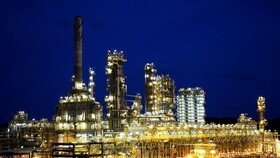 The Bien Hoa Airport is considered as one of the dioxin hot spots in the country due to its high level of the chemical. 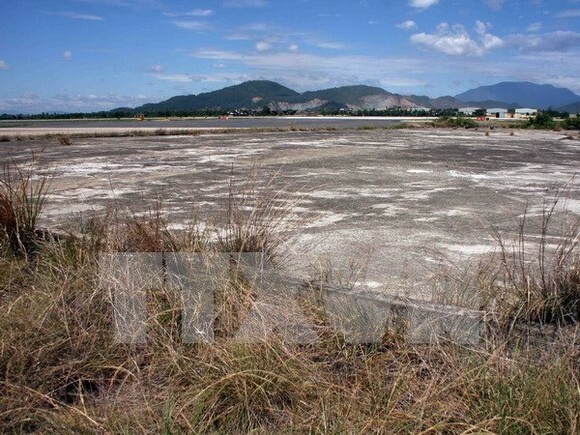 According to assessments from Vietnam and the US, some 500,000 cubic metres of dioxin contaminated land in the airport need to be treated, requiring a large amount of capital and technology.